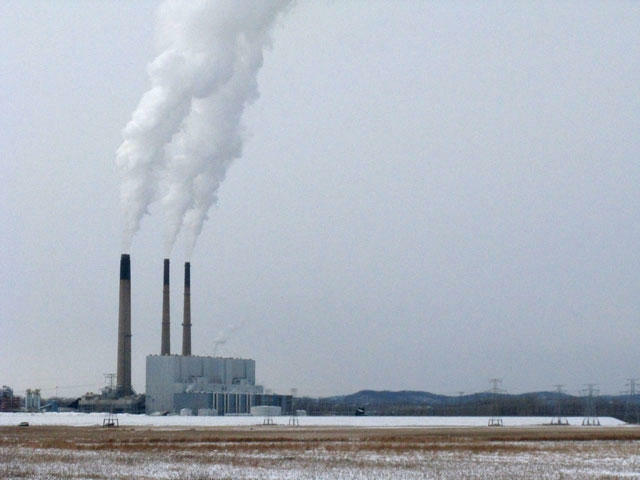 Ameren’s 2,400-megawatt plant near Labadie, Mo., is the state’s largest coal-fired power plant. 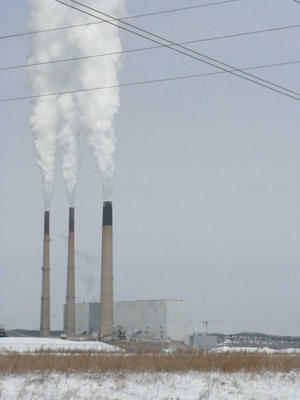 One of them - the Labadie Energy Center in Franklin Co. - is the second-largest emitter of mercury in the country. All 17 of the plants are in compliance with current federal pollution standards, said Environment Missouri's Ted Mathys. "However, the current mercury standard is incredibly weak, and because Missouri does not have stronger restrictions on mercury than the federal government, until we get a new strong mercury standard from the EPA, the Missouri plants are going to continue to comply with current federal standards," Mathys said. The new standards, which are due to take effect on Dec. 16, require coal-fired plans to keep 91 percent of the mercury in coal from being released. Several bills in Congress would keep the EPA from releasing final standards, or push back the deadline for compliance. In a statement, Ameren Missouri said it could not provide a cost estimate for compliance with the new standards. "For our Missouri energy centers, we recently completed a two scrubber installation at our Portage Des Sioux site. We have been testing various control options over the past several months and will continue to do so over the next year or two to determine how we will achieve the 90% + mercury removal. But we are confident that we will be able to meet the new standards." Labadie, Mo. is a town about 35 miles from St. Louis that might be described as “quaint” and “quiet.” But for the past two years, a controversy between some town residents and Ameren Missouri, an electric company that has a power plant situated in the Missouri River bottoms near Labadie, has sparked a lively local discourse. It concerns the ash that’s leftover from burning coal at the plant. Johanna Mayer has this report. 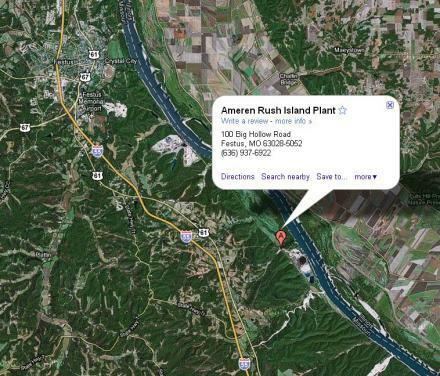 Ameren to build coal ash landfill in Missouri River floodplain? No way, say Franklin County residents. 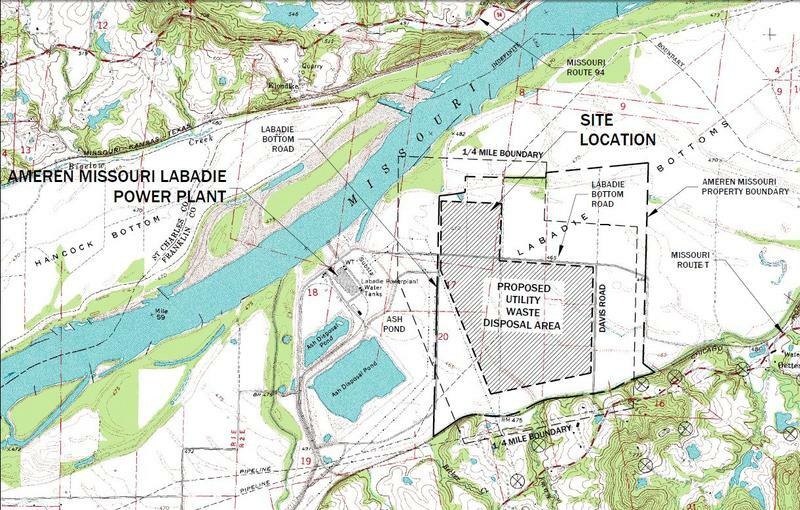 Ameren operates a coal-fired power plant in Labadie, Mo., about 35 miles west of St. Louis, and wants to build a 400-acre landfill near the plant to store coal waste. Some Franklin County residents are definitely not happy about a possible landfill in the Missouri River floodplain and the effects it might have on drinking water. Tonight they will once again be voicing their opposition to proposed regulations that would allow Ameren to go ahead with their plan. In the small Franklin County town of Labadie, Missouri, about 35 miles west of St. Louis, a debate is raging over what to do with millions of tons of coal ash. The dispute is pitting area residents against the utility company Ameren – and putting Franklin County’s commissioners in the middle of the fight. Ameren Missouri is asking a federal judge to dismiss a lawsuit filed against the company by the US Environmental Protection Agency. 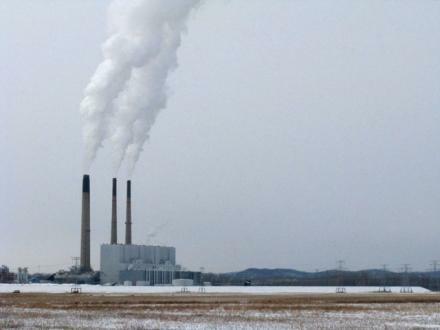 The suit filed in January alleges that Ameren violated the Clean Air Act by making multi-million-dollar modifications to its coal-fired power plant in Festus without installing required pollution controls and obtaining the necessary permits.